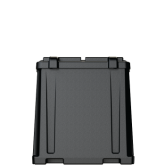 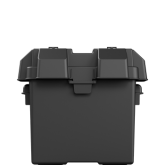 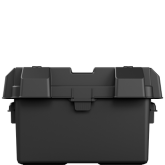 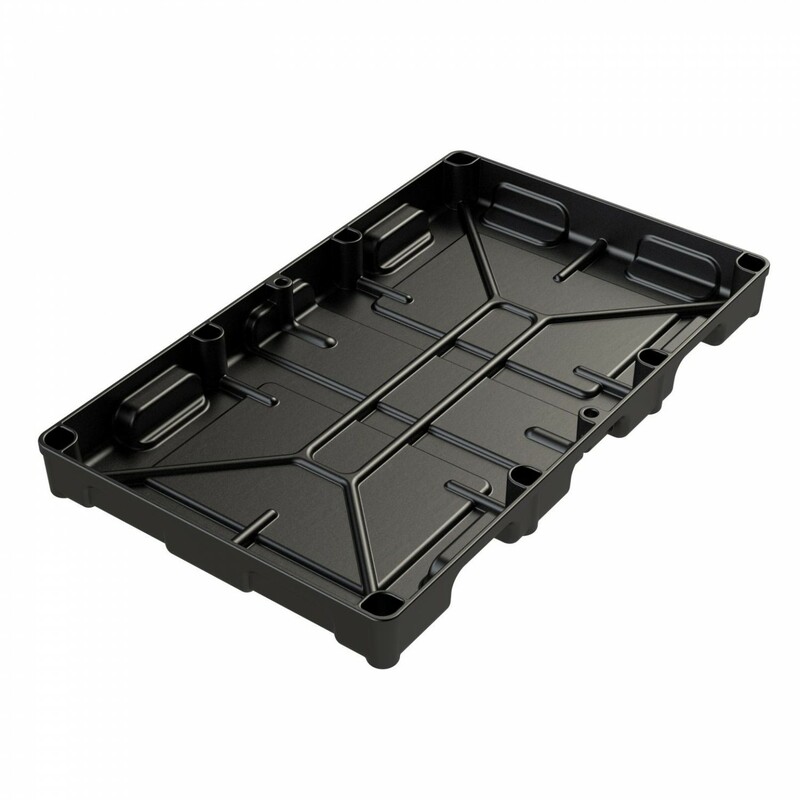 The BT31S Battery Tray is a battery storage solution for Group 31 Lawn and Garden, Utility and Tractor batteries. 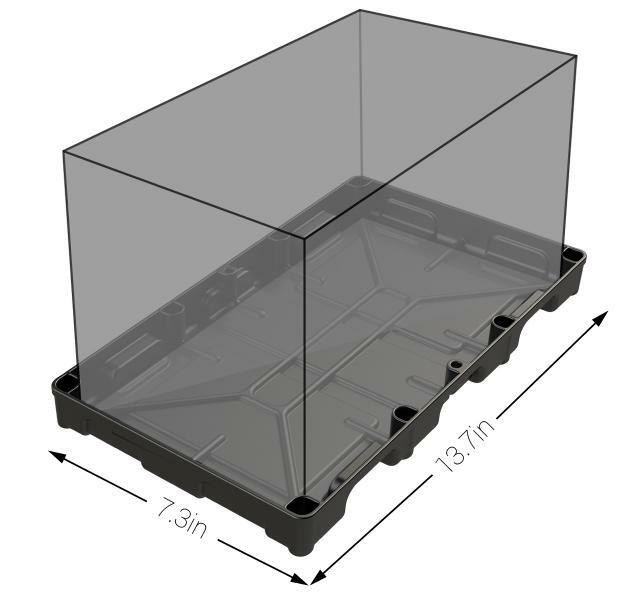 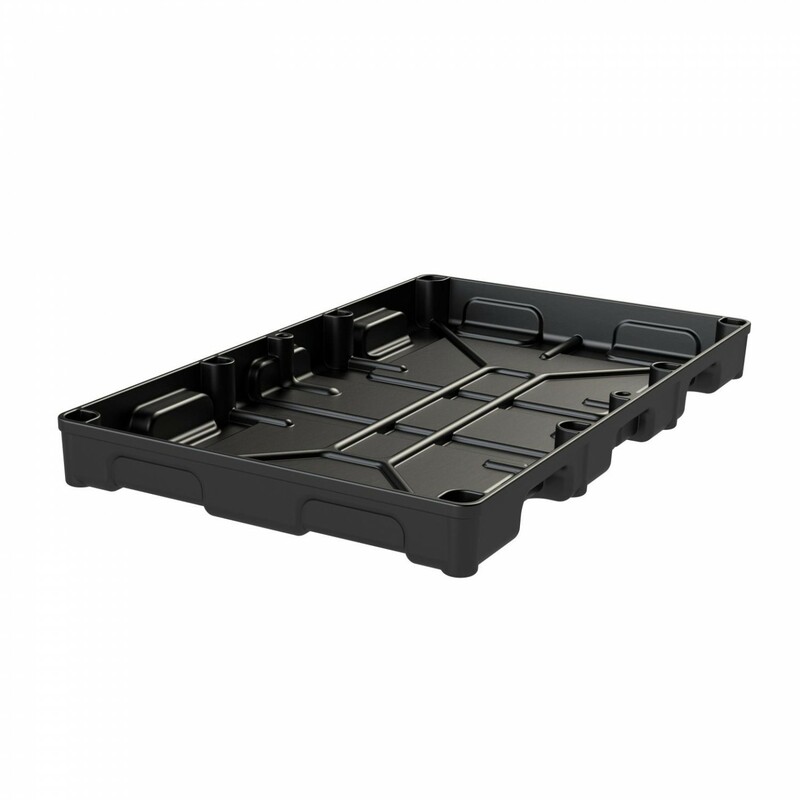 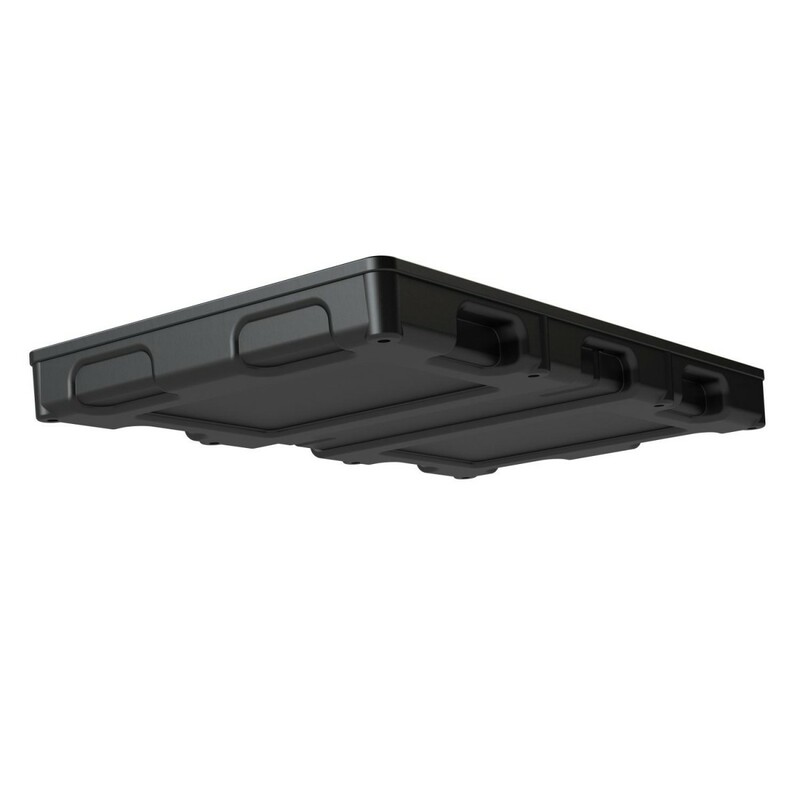 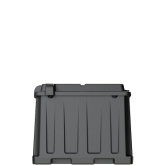 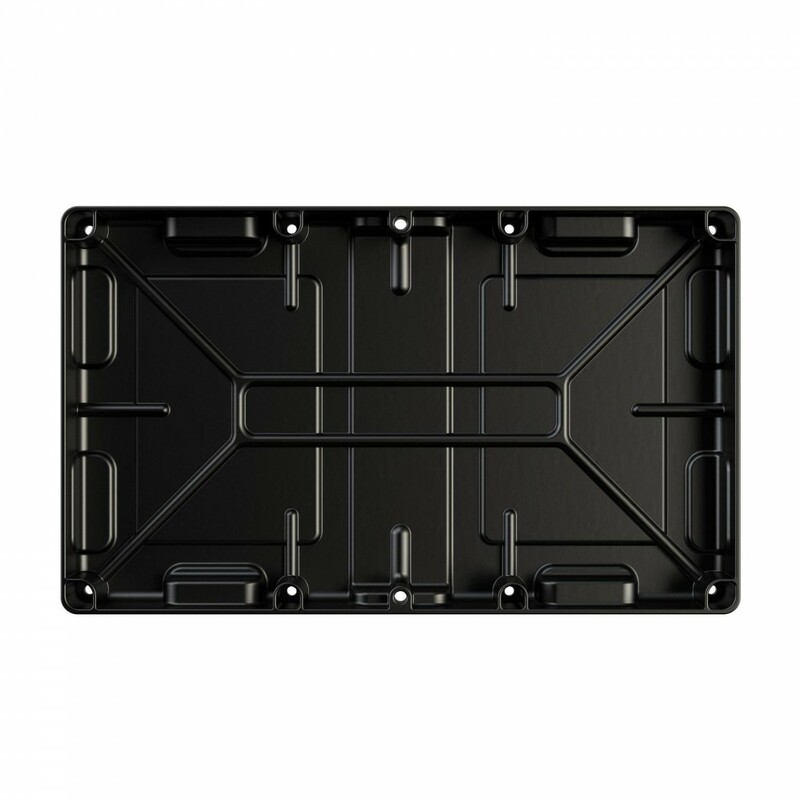 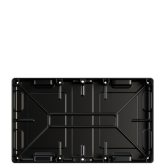 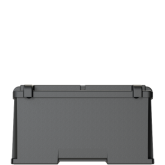 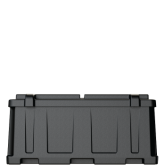 This rugged battery tray maintains its impact properties down to minus 20°F, as well as, resistant to UV, oil, gas and other contaminants. 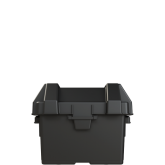 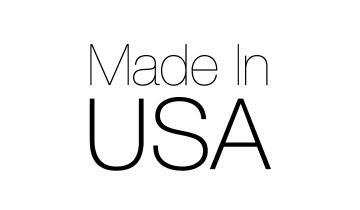 Perfect for installation in a car, truck, tractor, utility vehicle, snow blower, or snowmobile, and lawn/garden and generator equipment. 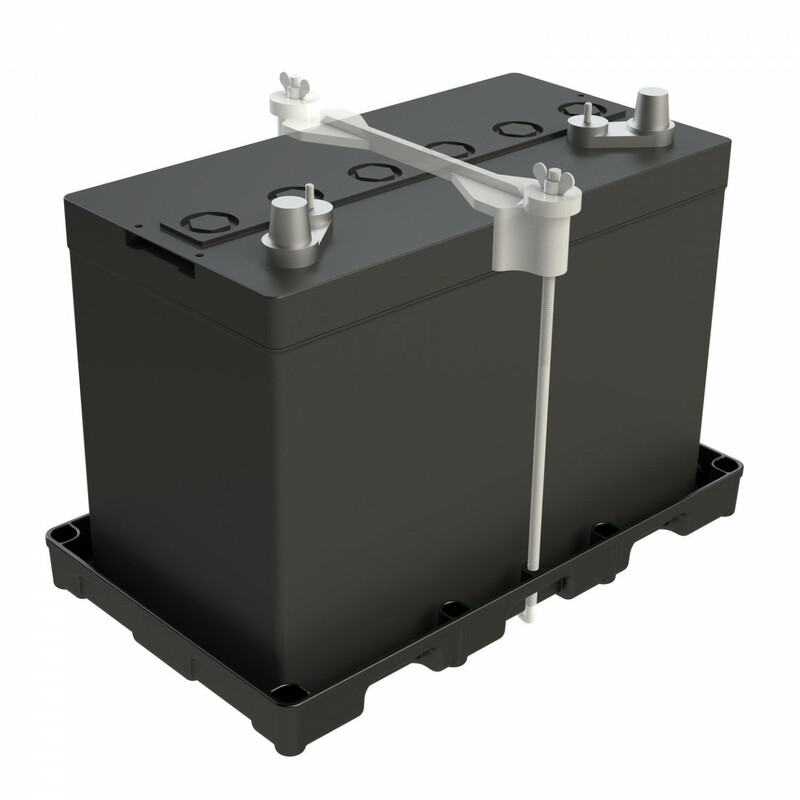 Designed for a single group 31 battery. 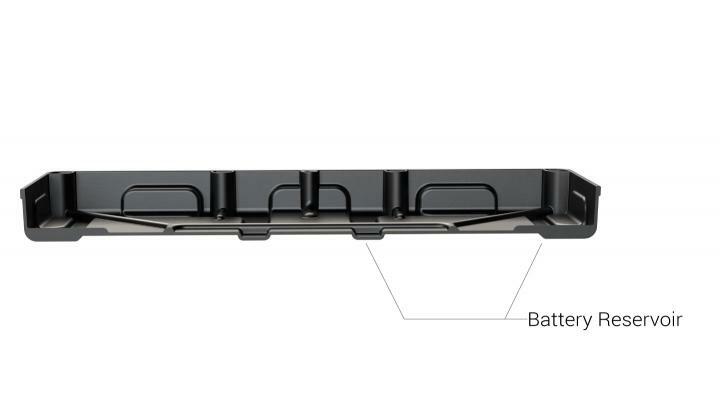 Fits most group 31 batteries. 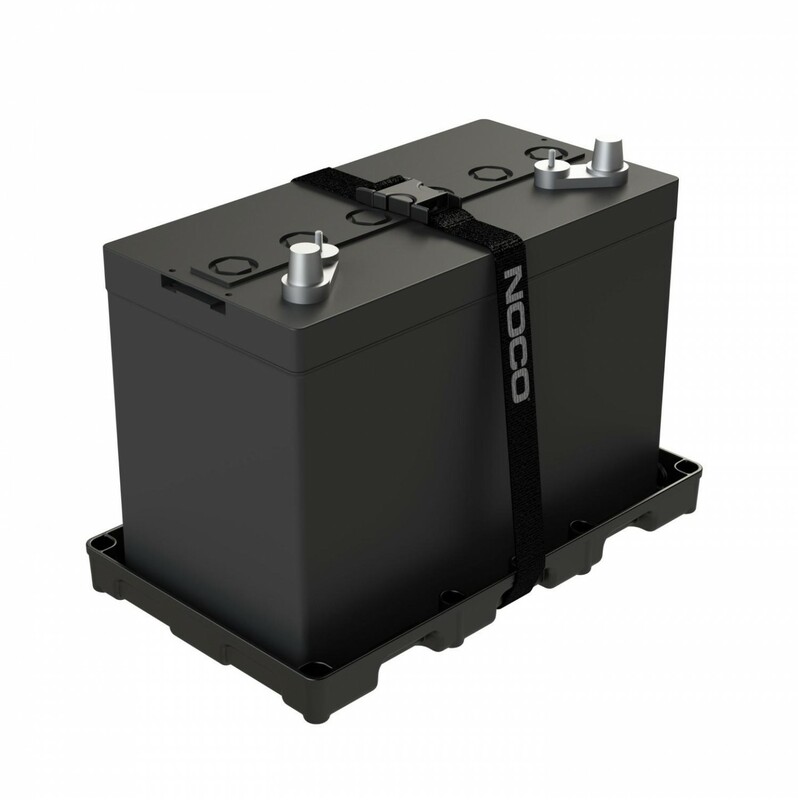 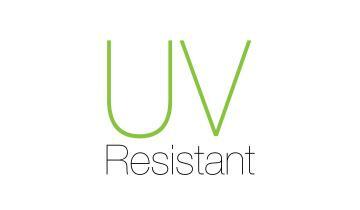 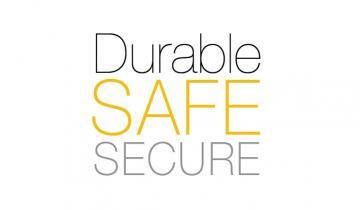 Designed to accommodate most 12-volt Automotive, Marine, and RV Group 31 lead-acid batteries. 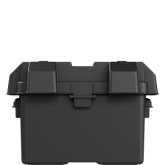 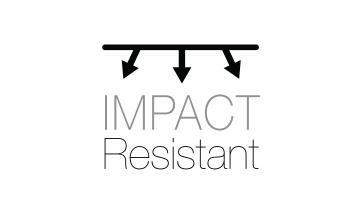 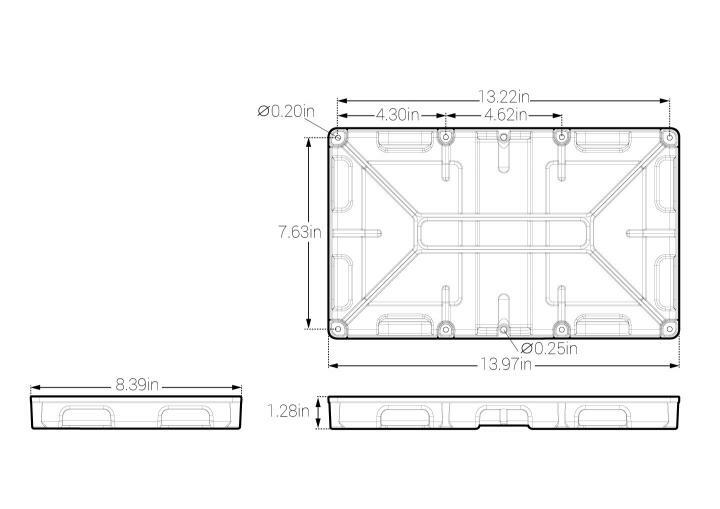 Fits battery sizes 6.3 - 7.3 inches by 12.7 - 13.7 inches.